www.statx.com This video animation is for a switch gear room application. www.statx.com Stat-X® Fire Suppression Systems is a potassium aerosol technology providing safe and superior fire suppression with remarkable reductions in weight, space, and maintenance. Applications include vehicle engine compartments, marine machinery spaces, and remote telecom/radar sites. The Stat-X First Responder® is hand deployed for emergency first responders. Environmentally friendly, no ozone depletion, or global warming potential. 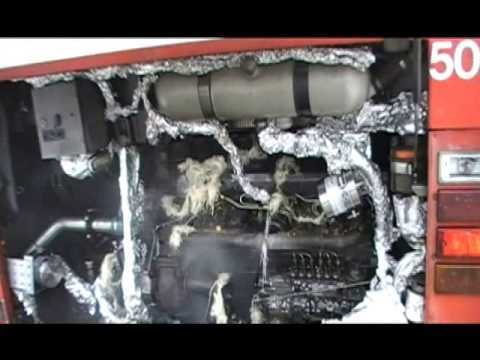 www.statx.com These tests show the successful completion of approval testing for engine compartment protection according to the Swedish Fire Protection Association testing standards. www.statx.com Small Enclosure Test. 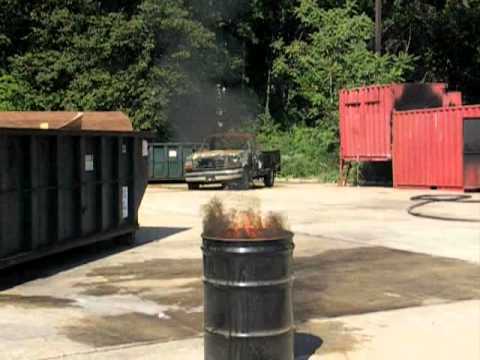 A demonstration of the extinguishment of a small enclosure fire with a 30 gram thermal unit. 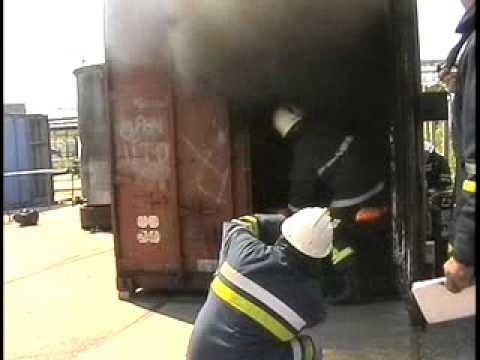 www.statx.com One of several successful fire tests conducted for a marine and coast guard agency approval in the U.K. Tests were conducted in a standard shipping container to simulate a typical small machinery space. www.statx.com This video demonstrates the effective results of the Stat-X First Responder deploying under water! 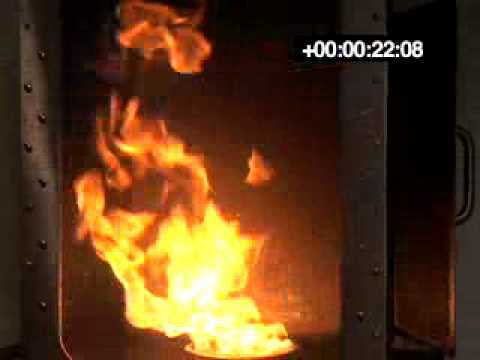 Stat-X® Fire Suppression is a potassium aerosol technology. The Stat-X First Responder® is hand deployed for emergency first responders. Environmentally friendly, no ozone depletion, or global warming potential. We are very proud to have….